The final renewal day of this page is September 12, 2003. Figure4-1: 1. Oviposition of Epiophlebia superstes Epiophlebia superstes is Epiophlebiidae. 2. Scars caused by the act of oviposition. （This plant is Elatostema umbellatum.）　3. The inhabiting environment of Epiophlebia superstes. Epiophlebia superstes inhabits the source basin of the river. An egg-parasitoids wasp is seen by the egg of Epiophlebia superstes, too. Size ♀:body length 0.85mm. A. male is a little bigger than a female. The length of the male antenna is longer than a female. 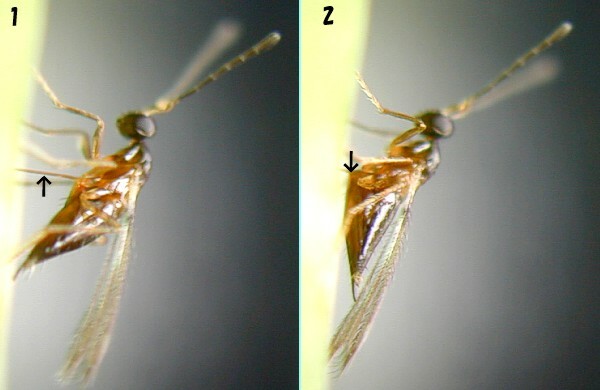 Figure4-3: Epiophlebia superstes egg which an egg-parasitoids wasp parasitized Growth for 6 days The growth of the egg-parasitoids wasp is fast. An egg-parasitoids wasp is already a pupa when the egg which it doesn't parasitize turns over as to the embryo. An egg-parasitoids wasp emerged earlier than hatching of the egg of Epiophlebia superstes. Then, laying is begun soon after the emergence. But, there are larvae of the egg-parasitoids wasps which doesn't grow up in the eggs, too. A photograph is a growth record for 6 days. 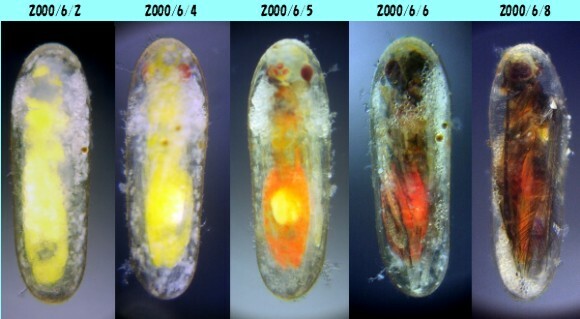 Figure4-4: The egg of Epiophlebia superstes A photograph is a growth record for 8 days.